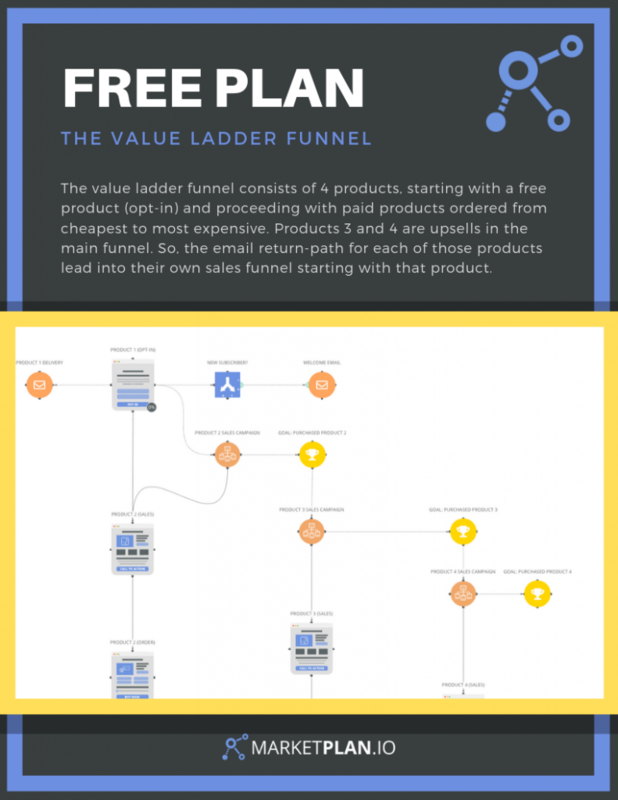 So without further ado… here’s some information about the Value Ladder Funnel. 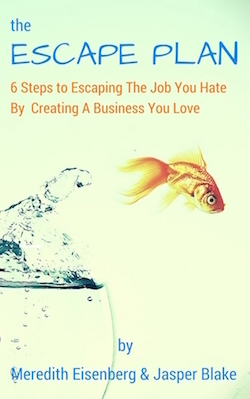 As you can see, there are many moving parts in this marketing strategy. It would be very easy to overlook something if you did not plan carefully… but don’t worry. You can get the official interactive and completely customizable plan right here.